A pothole created by heavy rainfall on one of the taxiways at the Mumbai airport delayed flight operations on Sunday. A pothole created by heavy rainfall on one of the taxiways at the Mumbai airport delayed flight operations for the second time in less than a month. According to sources, the heavy rainfall had led to a pothole on the taxiway, forcing airport authorities to shut down the main runway, resulting in delays in flight operations yesterday. 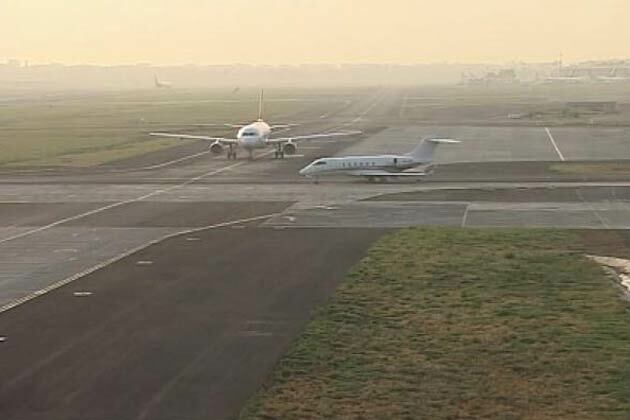 This was the second time in less than a month that the Mumbai International Airport Ltd (MIAL), a GVK-led joint venture airport company, had to close the main runway, 009/27. 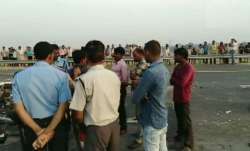 The main runway was closed for operations for nearly 24 hours after a SpiceJet aircraft overshot the runway following heavy rainfall and got stuck in the mud on September 20. Yesterday, the runway remained shut for over three hours. The flight operations were shifted to the capacity-constrained secondary runway - 14/32. 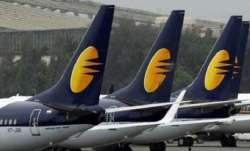 Confirming the pothole on a taxiway, the spokesperson said the main runway was shut for operations at 6 am and the services were resumed at 10 am after the problem was fixed.